Garlic Tea – Lower Blood Pressure Today! Garlic tea is here to improve the health of your victims. 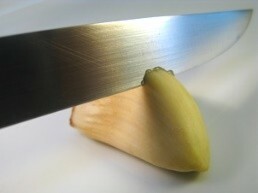 Taken raw or cooked, it is hard to imagine any kitchen without a head of garlic. So how can a household common cooking herb make your life so much better? From the Latin allium sativum, garlic is an herb that has long been used both as a food and as a medicine. Native to Central Asia, garlic is closely related to other well-known cooking herbs like the onion, the chive, the shallot and the leak. It is a bulb that can grow up to 50 cm in height (about 2 feet), producing a single flower. It is easy to grow, propagating by planting a single clove in the ground. It grows all year-round in mild climates and the best thing is that it is quite a hardy little plant, as it is not prone to attacks by pests or diseases. For more than 7000 years, garlic has been used to bring out the flavor of dishes, particularly in Mediterranean Europe, northern Africa, the Middle East and many parts of Asia. However, this pungent little bulb has done more than season dishes throughout history. 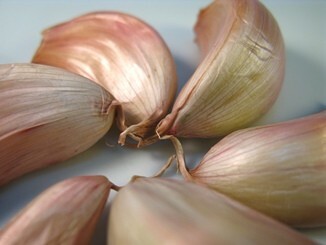 The Ancient Egyptians used garlic as a remedy, making it one of the oldest known medicines in history. The Cherokee Indians used it to treat coughs and World War II soldiers used it as an antiseptic and to prevent gangrene. And let’s not forget the symbolic value of garlic in Eastern European cultures, where it was believe that it could ward off evil spirits, keeping demons and beings like werewolves and blood-thirsty vampires away. Hinduism and Jainism are two religions where garlic is believed to stimulate and warm your body, and at the same time increase your desires. Today this herb is still vastly used and most of us could not do without having garlic in our kitchens to add to our cooking. As of 2010, China was responsible for more than 70% of the world production of garlic, with India coming in second where only about 4% of garlic is grown. Whether you take a bite of garlic bread or use it in a stew, the benefits of garlic are so many that it only makes sense that you should also drink it in tea. When you drink a cup of garlic tea, you are ingesting many of its wonderful components, that work together to make you healthy. These include: vitamins A, B2, B6 and C; enzymes, proteins, saponins, flavonoids. Minerals such as calcium, copper, iron, iodine, zinc and selenium. It also contains sulfur compounds. Garlic infusion is great as a heart tonic, as it stimulates circulation, dilating blood vessels and preventing blood clots from forming. This is vital to reduce the risk of you suffering a dangerous stroke. The way to a healthy heart is by lowering bad cholesterol levels (LDL cholesterol) and this herbal tea can help you by decomposing fat deposits in your blood vessels, thus promoting blood flow and preventing heart attacks, angina and arteriosclerosis. Though more studies are needed to confirm these benefits of garlic tea, it may help keep blood pressure under control, aiding you in the fight against hypertension, regulate blood sugar levels and reducing triglyceride levels. One of the best known benefits of garlic herbal tea is its ability to help you when you have a cold. It fights nasty cold symptoms and treats flus, helping you to recover while at the same time strengthening your respiratory system. Even better! 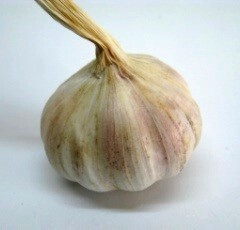 A garlic infusion helps to treat hoarseness, coughs and a sore throat as well. And since one of the best ways to take this tea is to drink with lemon and honey, this is quite a powerful tea for respiratory ailments. The antiseptic effects of garlic tea help to treat more serious ailments like pneumonia and bronchitis. 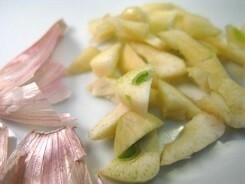 And breathing in garlic fumes along with drinking this tea, may help to clear up your sinus congestion. 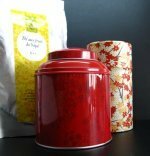 The antiseptic property of this tea also acts at the stomach level. When you drink this, you are not only improving your digestion at the stomach level, but also clearing the rest of your digestive tract of unwanted bacteria. Garlic tea may be the answer to soothe your stomach. By expelling worms and killing fungi in the intestines, garlic infusions bring relief from abdominal pain and constipation. This stimulation to the immune system helps you to feel better and make the most out of each meal. Most of the benefits of garlic to your body come from the fact that this tea is a great way to boost the immune system. This means that it contains antibacterial, antifungal and antiviral properties. This ability to act as an antiseptic, killing harmful bacteria, disinfecting and preventing infections is mostly due to the presence of selenium and sulfur compounds that together act as antioxidants, which are known to block off the attack of free radicals to your body, and also waging battle against the signs of aging. With a cup of garlic tea you are not only helping to treat colitis, urinary infections and to get rid of fungus responsible for yeast infections, but are also at the same time offering protection for your whole body, especially the intestines from unwanted parasites. 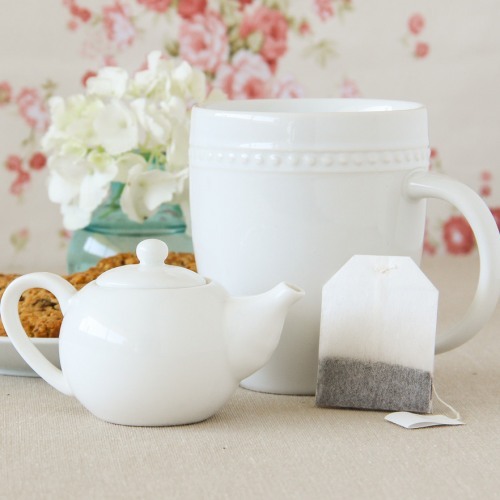 Nourishing and an energy provider, garlic herbal tea is said to increase longevity. This tea, made from garlic, can help to tone the liver and promote a healthy reproductive system. For women this results in healthier and regular cycles, and for men, in possible increase in testosterone. It is said that its overall action can help prevent against the growth of cancer cells through the defensive action of white blood cells and so you are less likely to contract such types of cancers as stomach and colon cancer. 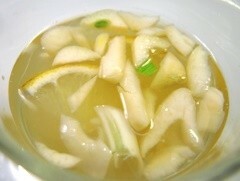 As a mouthwash garlic tea will help prevent the growth of bacteria in your mouth, but it may cause bad breath. Read on to find out how you can prevent this from happening. Will You Take a Sip of This Tea? Garlic herbal tea is a wonderfully healthy beverage, but as with any herbal supplement, there are a few limitations and side effects that you should be aware of. Too much garlic tea may cause some allergic reactions like gastrointestinal discomfort, sweating, even dizziness and bleeding. If you have a sensitive stomach, then it is best to avoid garlic, as it may cause undesired heartburn. If regular cooking doses prove to be difficult to digest, then definitely do not drink medicinal quantities as a part of your daily routine. 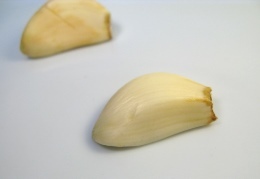 Topically, raw garlic may even cause burns and rashes, so if you wish to try topical applications for the antiseptic effect of garlic, then try on a small portion of the skin first. Test your reaction first, then decide whether you can handle wider applications or not. Though garlic tea is said to reduce sugar levels, if you are taking insulin, do not resort to this herbal tea before talking to your doctor. You may need to adjust your medication. Due to its blood thinning action, garlic tea may interfere with aspirin and other blood thinners. So be careful not to cause excessive bleeding. This means that this tea is not good to take during menstruation of after surgery. Do not take this tea while pregnant. This actually applies also when breastfeeding. Large medicinal doses for long periods can increase the risk of bleeding. One of the most known side effects of garlic is the fact that it causes bad breath. 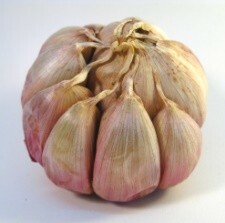 This is due to the sulfur compounds present in the bulb that make taste and smell the way it does. It may come to a point when even your skin will seem to expel a certain garlicky odor. Possible solution: try taking your garlic with milk. 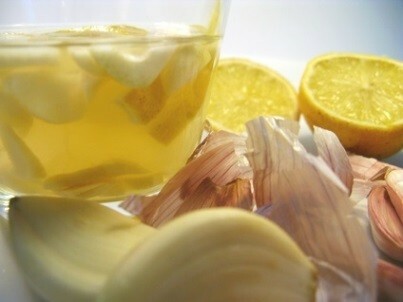 It is time to lower blood pressure and bad cholesterol with a cup of garlic tea. To do so, you should learn how to make garlic tea in the comfort of your own kitchen. For the most part, garlic tea is made from the bulbs. These have a pungent and spicy taste that will become mellower and sweeter when cooked. If you wish to use garlic powder, either medicinally or for cooking, just remember that it has a different flavor and that 1/8 of a teaspoon corresponds to a single clove of garlic. So let’s begin to make garlic tea. 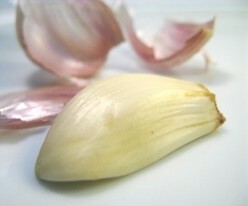 Chop and crush one garlic clove per cup of water. 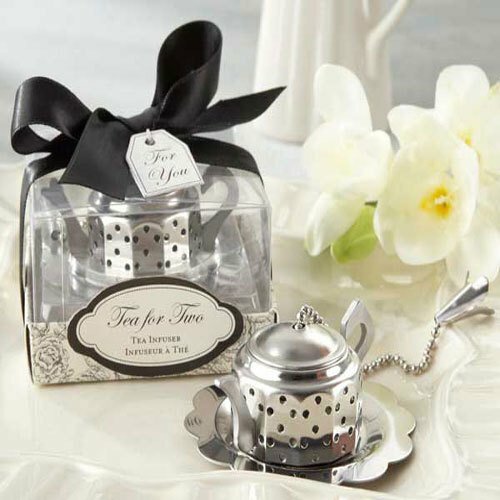 Bring the water to a boil and steep the crushed cloves in the boiling water until the tea is cool enough to drink. Add honey and lemon juice to taste. These will not only help to treat cold symptoms and sore throats but will mask the flavor of this pungent tea. Hopefully, the honey and lemon juice will also aid in preventing bad breath. Take 2-3 cups a day of this healthy tea and fight hypertension and delay aging with a nice homemade remedy. Buy Your Garlic Tea Today! Click on the image or on the links below to purchase from Starwest Botanicals your Organic Minced Garlic. 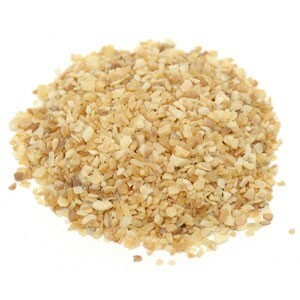 With this organic minced garlic, it is even easier to make your tea. No need to peel and chop garlic any more. ...unless you are a vampire, of course!